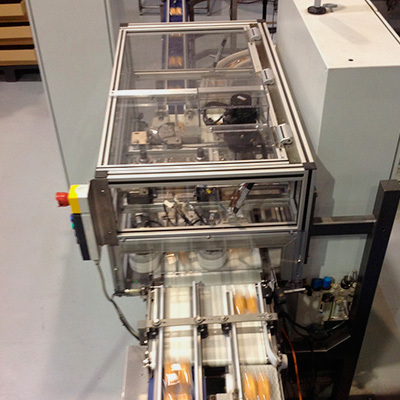 The teknics Packaging division arose with the aim of providing the best solution for the packaging sector. 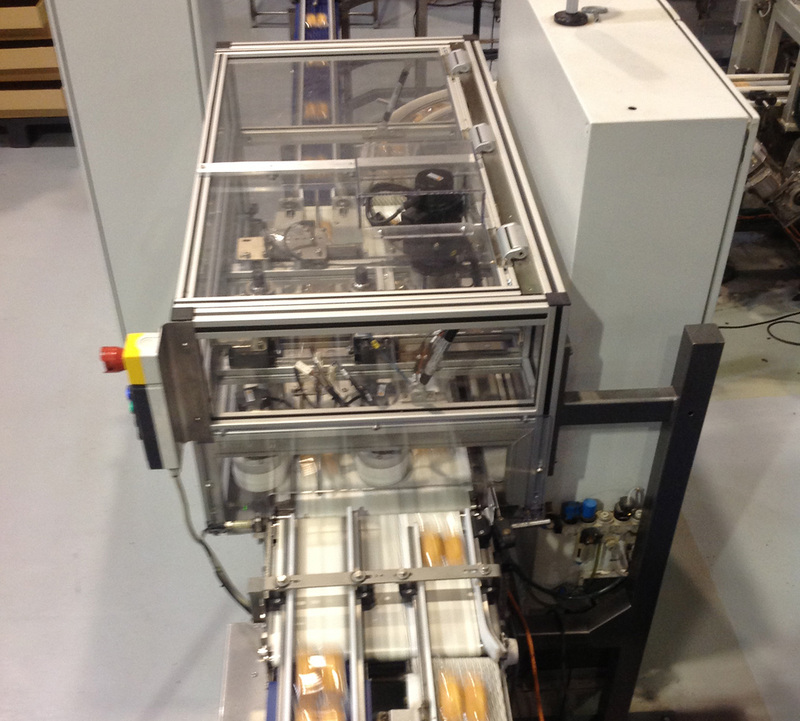 The team of professionals that make up this division has wide and proven experience in the packaging sector. 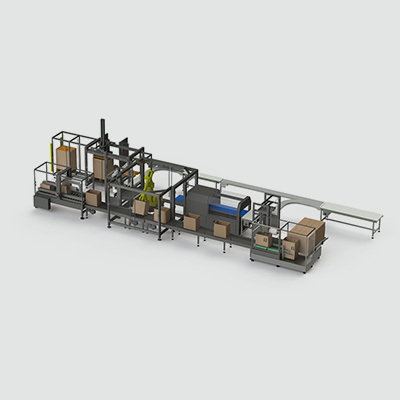 We provide solutions for packaging of products in flow packs, thermoformers, trays and cases, as well as case packing and palletizing of all types of products. 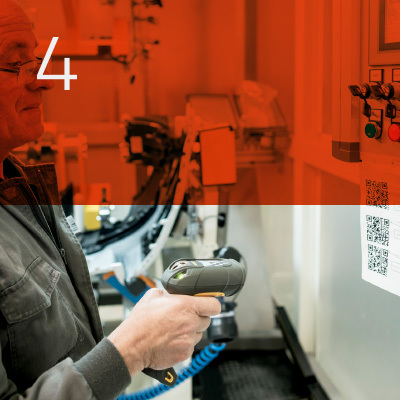 Customers from all over the world value the technical advantages of our production and test systems. 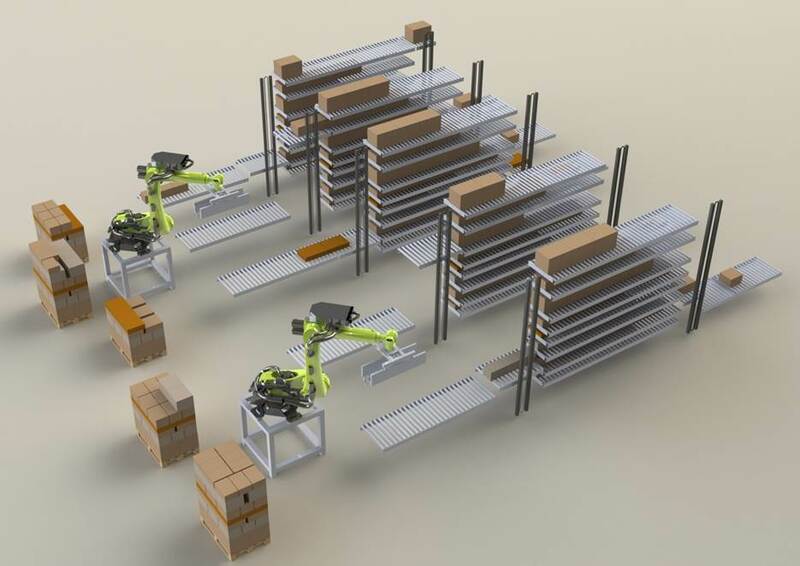 Detailed planning, industrial know-how, advanced technology, customized service: We offer highly flexible production systems for the assembly and monitoring of your products. Our customers’ requirements and needs are the starting point of our activity. 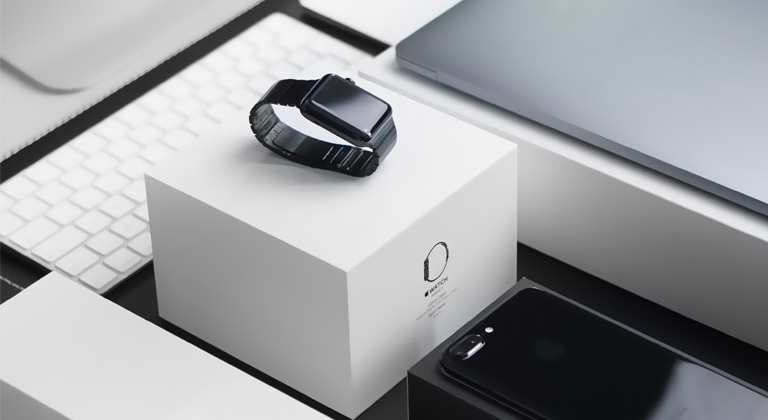 Once the technical requirements and the needs to be met have been analyzed, our team proposes the best solution, incorporating the latest technologies available on the market. 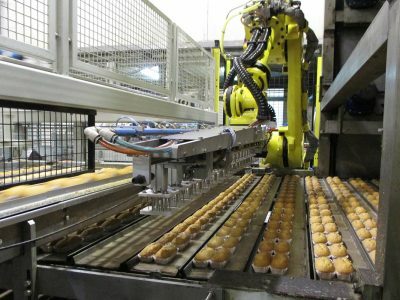 The teknics production systems bring cost reduction for customers thanks to automation and optimization of processes. 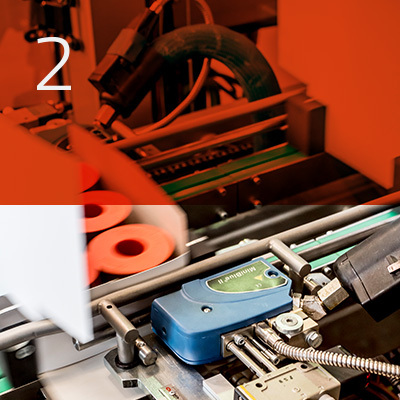 The monitoring and verification solutions implemented in our machines, eliminate costs arising from a lack of quality. 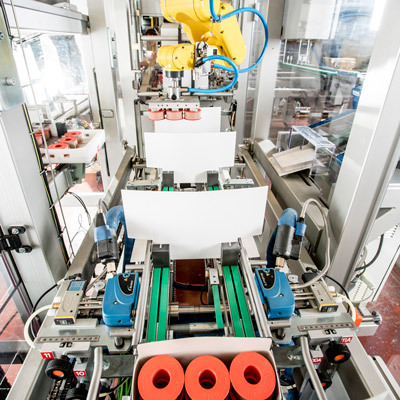 In a sector with an ever shorter time to market, teknics commits itself to speed of response and reliability in our lines. Fulfilling the demands that prevail in the food and pharmaceuticals sectors is one of the skills we are proud of. Our highly qualified teams and the quality of our solutions mean that teknics can implement projects throughout the world. We guarantee the same compliance standards in Europe, Asia, Africa and America. We make sure that every operation and collaboration with our suppliers complies with the same strict quality requirements. 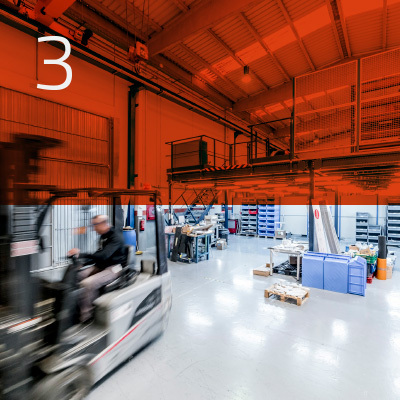 No matter where you are, we provide reliable processes and proven systems to guarantee that your production system works from day one. 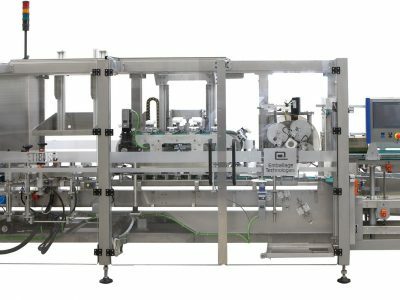 Turnkey and standard types of teknics machinery. 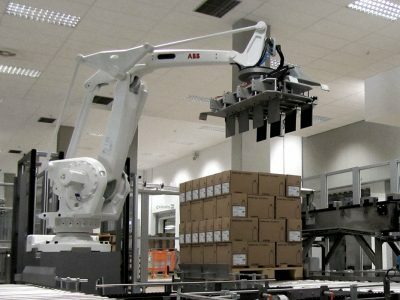 Automatic loading using robots and manipulators for packaging machines that allows a high degree of flexibility in terms of products and formats. 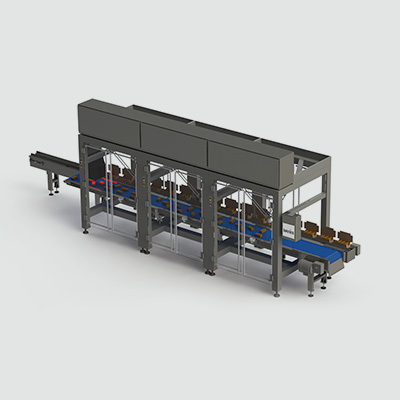 A wide range of cartoning machinery for sectors as diverse as foodstuffs, pharmaceuticals, cosmetics, etc. 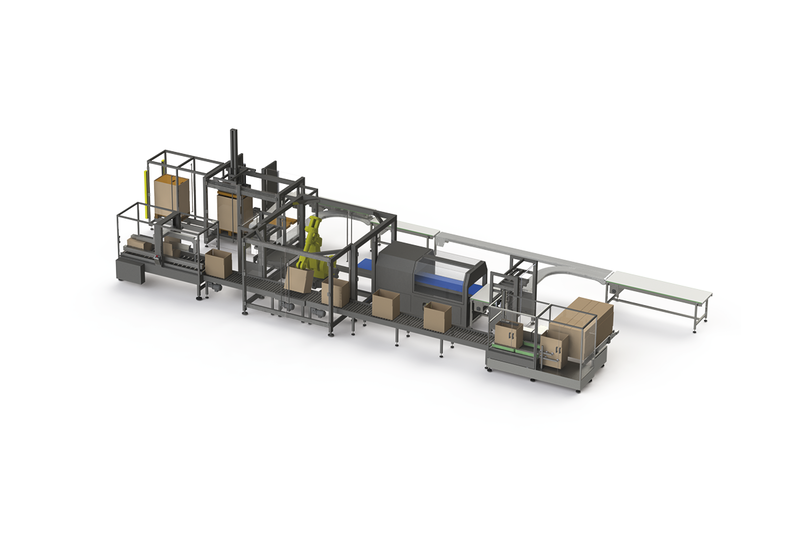 Complete box packing lines with various presentations and types of box. 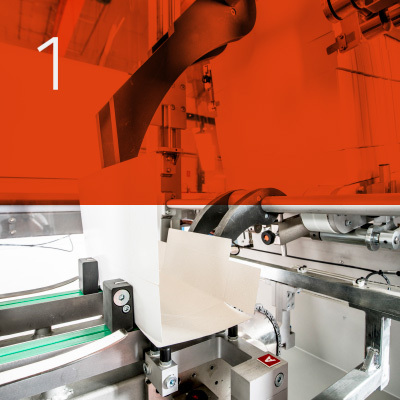 A high degree of flexibility in the design of the line. 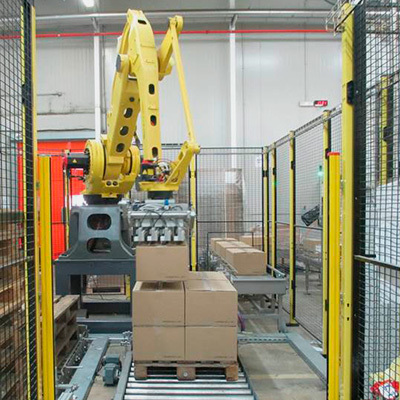 Palletising of cases, trays, baskets, reels, etc. Compact version for a single line or centralised for various input and output lines. 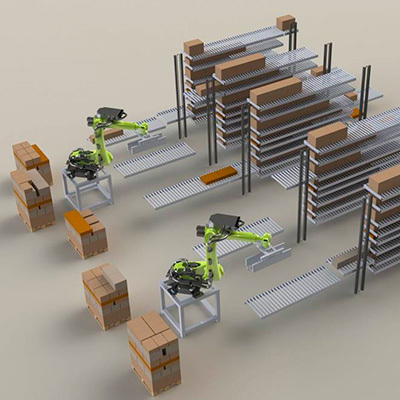 A system patented by Teknics Packaging that allows the combination of different shapes and sizes of case on the same pallet to ensure the formation of a stable pallet and with maximum use of space. It includes the transportation of product, diverters, groupers, rotators, labelling and control by vision, traceability of products, etc. 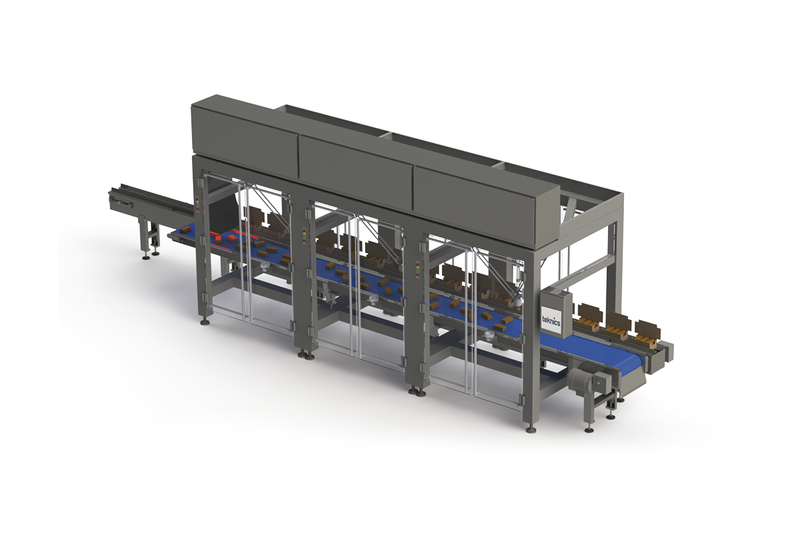 Line that incorporates a robot for loading and unloading products (highly flexible) in flow pack for their later distribution and loading in multipack. Extendable gripper adapted to flow-pack pace. Rate: 280 packets/min. 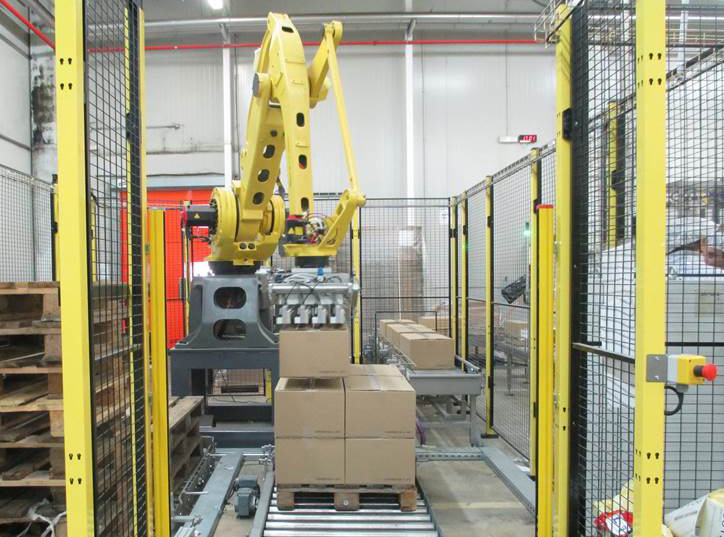 Robotic cell for the automatic palletizing of different box models. Rate: variable, depending on the box size.